Hasan Raza (Urdu: ??? ???) (born 11 March 1982) is a Pakistani cricketer. He is a right-handed batsman and a right-arm offbreak bowler. 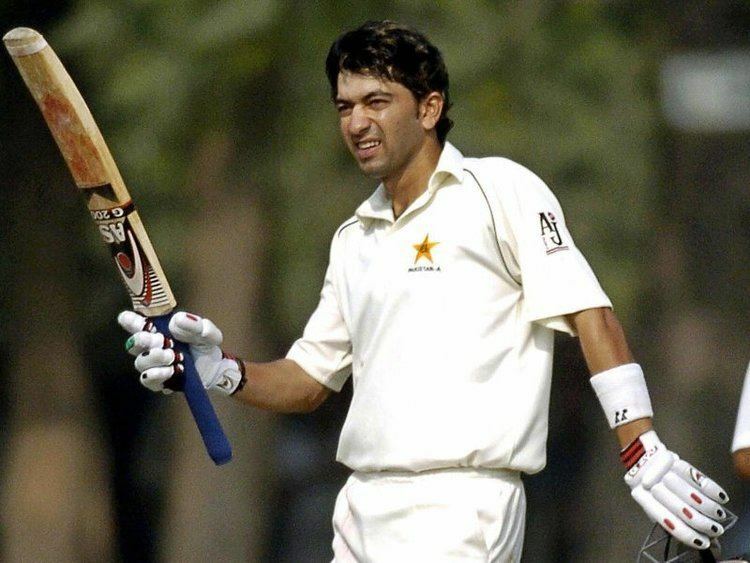 He initially was subject to something of a claim for an international cricketing record, as his debut performance was believed to have taken place at the age of 14 years and 227 days, then a world-record, sparking investigations over the legitimacy of his age claims. He was soon taken away from international play after struggling initially in the mid-1990s, but was recalled against Australia and Zimbabwe in 2002. 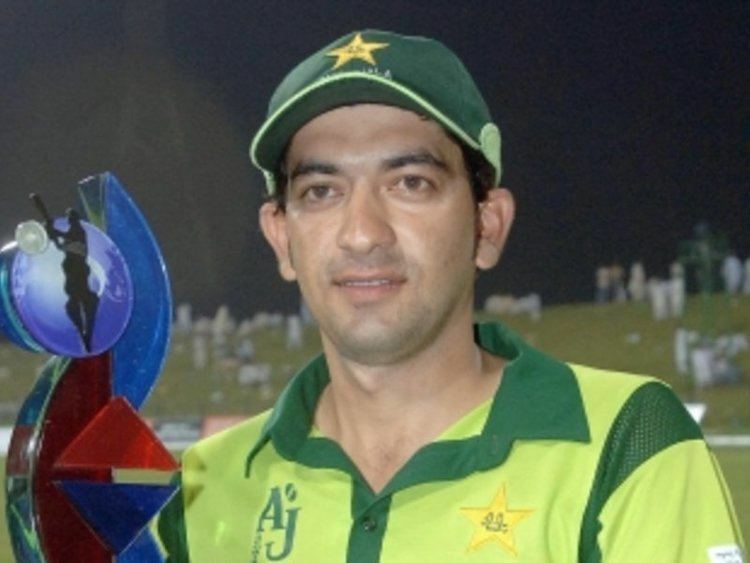 Hasan also captained the Pakistan A side in early 2006 to Abu Dhabhi in a tournament which consisted of India A, Sri Lanka A, UAE, Kenya and Netherlands. Pakistan A reached the final of the tournament where they faced off against rivals India. Hasan scored 105* . Pakistan went on to win the tournament and he was credited for good captaincy. He had a very good tournament as a captain and he also had a very good performance with the bat as well as other Pakistan A players like Bazid Khan and Taufeeq Umar. Hasan has been a talking point lately in the Pakistan selection committee but has yet to make a comeback. Hasan currently plays domestic Pakistan cricket and also plays in the current Pakistan A team. 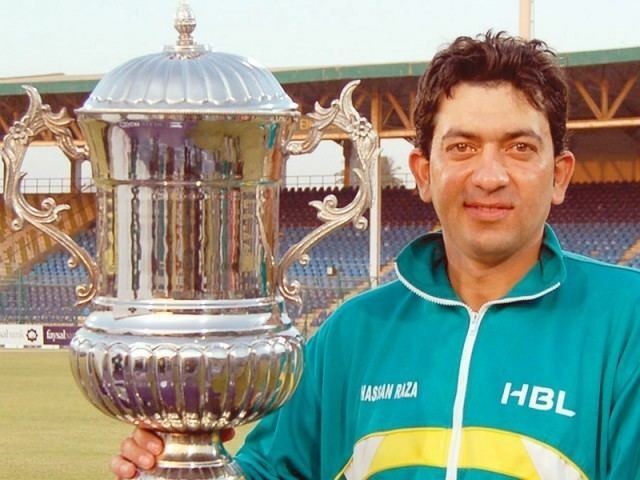 Hasan was replaced as captain by Bazid Khan for disciplinary reasons. Hasan had always been a prolific run scorer in Pakistans domestic cricket but had always been overlooked by selectors because he could not translate his domestic success to the international stage. Frustrated with the PCB, Hasan made a decision that has seemingly ended all hopes of his return to international cricket as he joined the unofficial Indian Cricket League (ICL). In his first season with the ICL he was the leading run scorer.